Candy Santana-Moncayo is the owner of Ooh La La in Boulder City. She just celebrated being a local business owner for two years when I found myself standing in her beautifully decorated pink and white striped shop, staring at framed images of Hollywood’s most elite posing with their fur-baby friends. Ooh La La has always been good to my own fur babies. It was at the pet boutique’s anniversary party, which served a killer “paw-sta salad,” that I caught a tie between actor George Clooney and our city. In 2002, Clooney starred in a movie titled “Solaris.” The movie lists Lake Mead and Boulder City as a few filming locations. Produced by James Cameron, “Solaris” is based on a science fiction novel by the same name from Polish writer Stanislaw Lem. Lem’s book was published in 1961 and was adapted into a movie by Andrei Tarkovsky in 1972. Cameron decided to remake “Solaris,” which deals with second chances and psychology more than it does space, even though the movie is set in an operating space station orbiting the planet Solaris. Clooney credits Einstein with helping him “woo” his wife in several interviews. Sadly, the actor had to put his beloved dog down last year, but he has since adopted several other rescues and continues to be an advocate for the adoption of stray animals. Ironically, “Solaris” is about loss, too. In the movie, Clooney’s character, Dr. Chris Kelvin, lost his wife to suicide after confronting her about the loss of a child he didn’t know was on the way. Altering our reality, reliving past mistakes and replaying touchy conversations — even re-experiencing heartfelt loss — make the audience reconsider not only their own realities, but the choices they make. “Solaris” cost over $47 million to make and didn’t come close to breaking even at box office. Lightstorm Entertainment, the movie’s production company, blamed a poorly strategized marketing plan for its shortcomings at the box office. I agree. If you watch the trailer for “Solaris” online and then watch the movie, you will see a stark difference between how the movie was advertised and what it is actually about. Clooney spent very little time filming at Lake Mead, but he was here. And his presence at Ooh La La lives on, as does the memory of his Einstein. My Throwback Thursday movie this week is “Solaris.” Clooney is easy on the eyes, the flick has a tie to Lake Mead and Boulder City and its subject matter really puts family and our choices into perspective as we start to approach the holiday season. 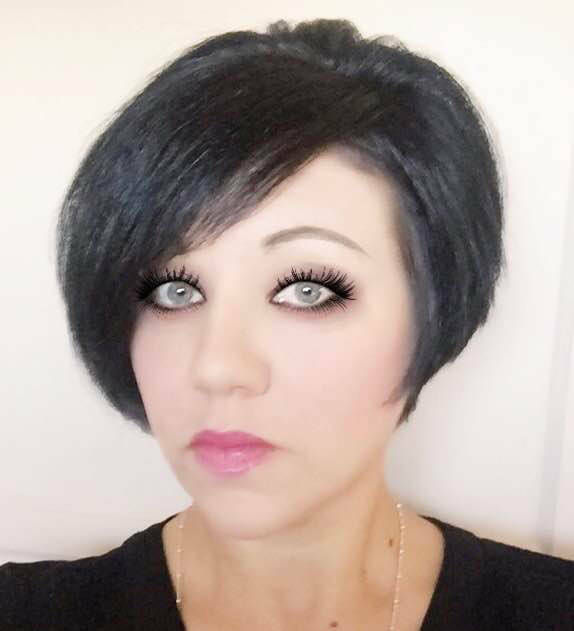 Tanya Vece is a ghostwriter and independent marketing specialist. She can be reached on Instagram @TanyaLVece.